The Maya Temple is a building in Chielo-Radiko. 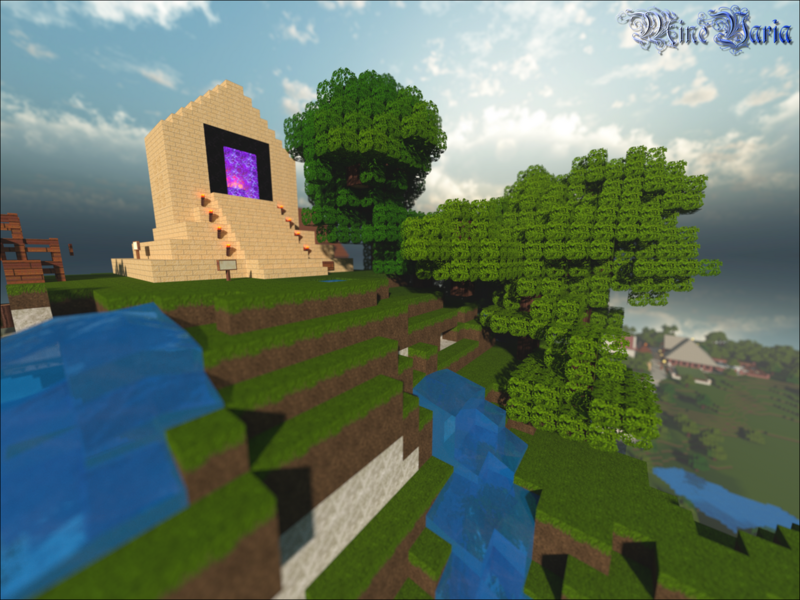 The temple and its environment were built by Zohan_Dvir and Phantom_Fatoush in 2011 on the server Germiney when the city was still known as XXXSky. Back then, the temple was used as a portal to the Nether. When the old town of Chielo was transferred to Minevaria, that included the Maya Temple. Today, it's the portal to the survival world.